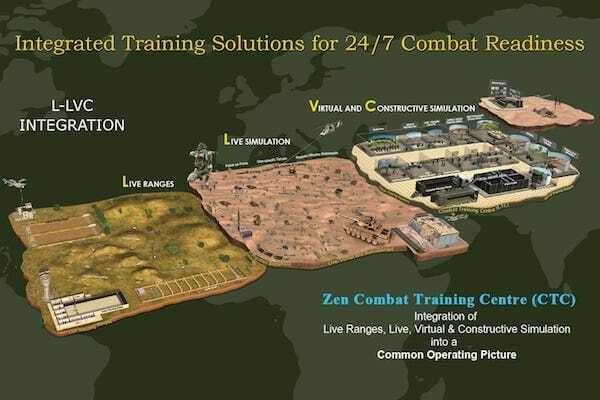 Zen BMP II DS has been developed to train recruits as well as Special Drivers to drive Infantry Combat Vehicle (ICV) or the Armoured Personnel Carrier (APC) in operational and peace time scenarios. 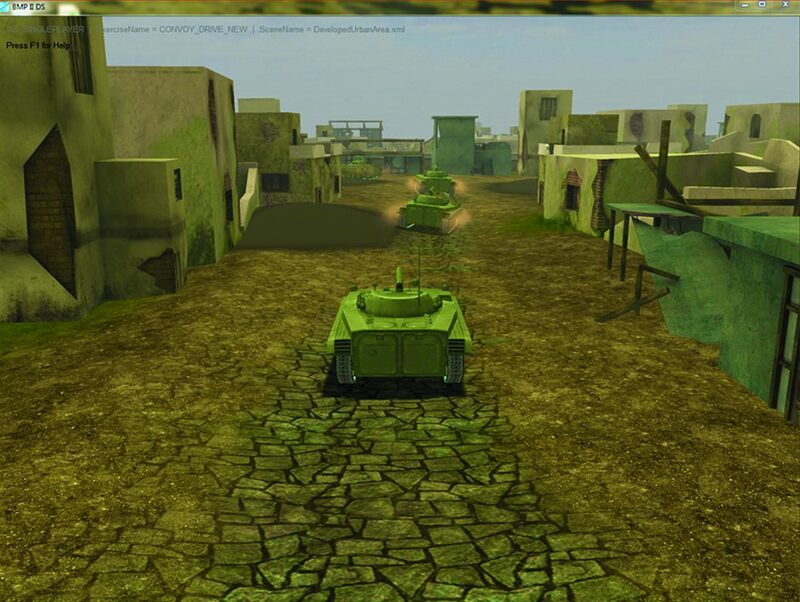 The special ICV/APC driver training simulator replicates driver cabin, look and feel of the driver’s controls, indicators, viewing devices and instrument panel of a standard Infantry Combat Vehicle. 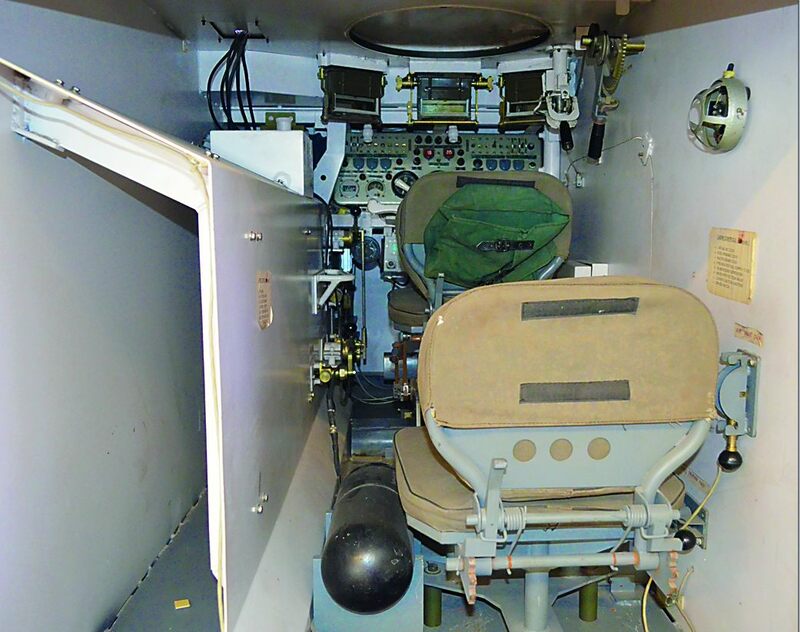 It can be converted to any make of ICV. 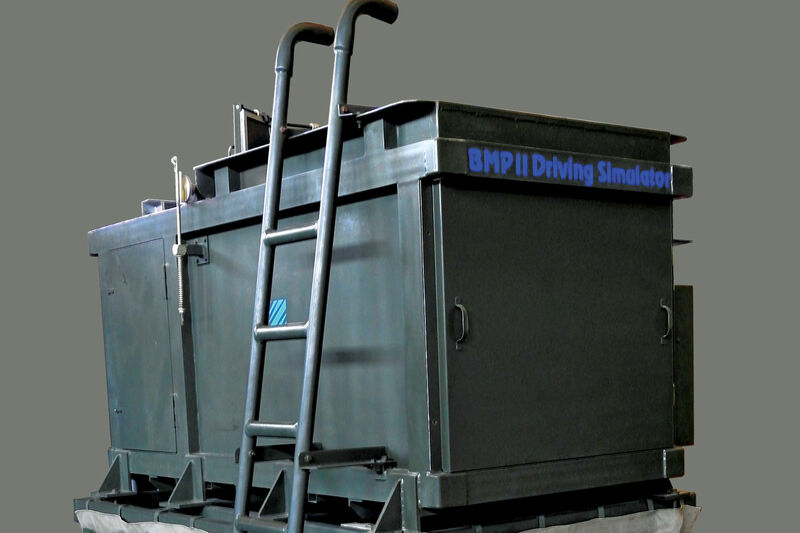 The ICV/APC simulator develops trainee skills through comprehensive, preparatory, starting and stopping procedures, and, basic and advanced driving skills. Special exercises prepare drivers for loading/unloading on trailer/train/rolling stock and floatation exercises. 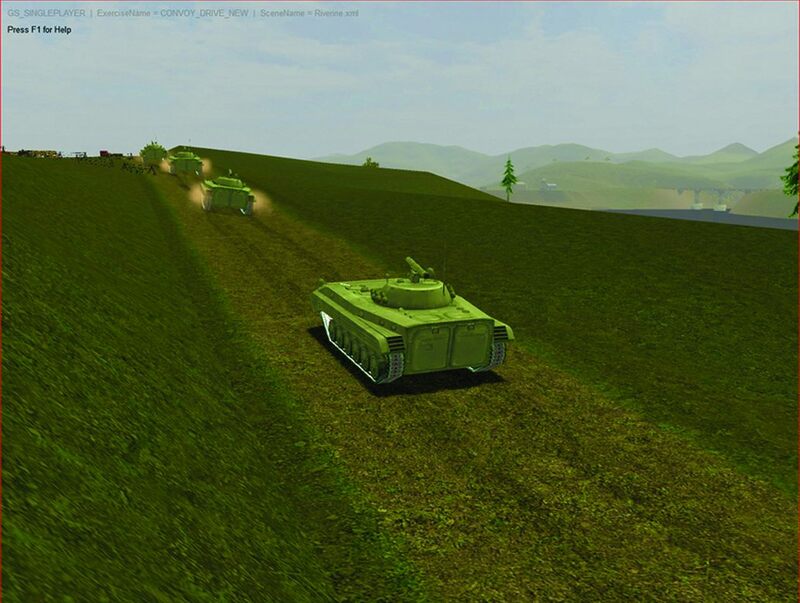 Zen BMP II DS has comprehensive 3D CGI visuals. 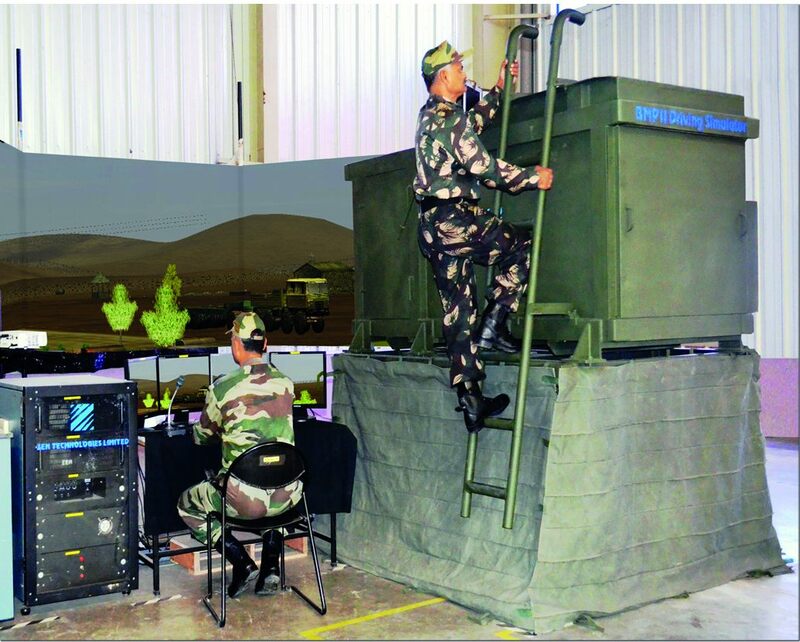 A 6 DoF Motion Platform, driven by synchronized terrain and vehicle dynamics, provides the motion feel that the trainee is expected to experience when he is in a similar driving environment during training or operation. 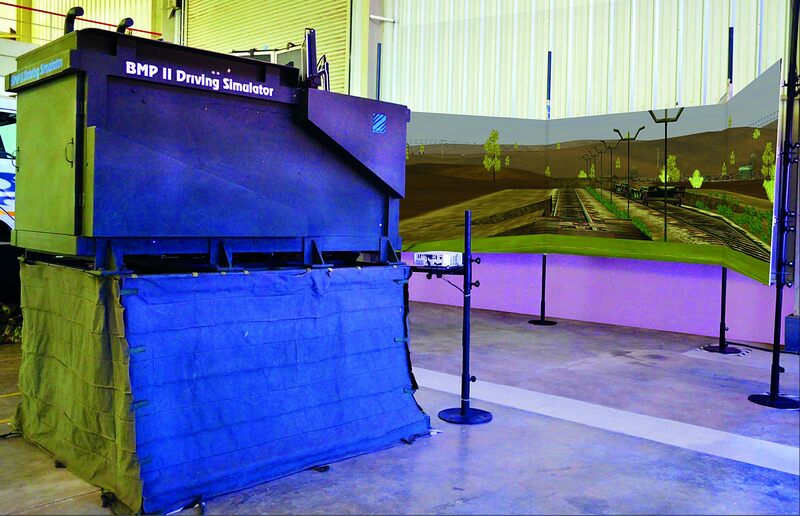 The Mechanized Infantry Training schedule for special drivers can completely and realistically be carried out in this simulator. The wear and tear, repair, maintenance and fuel expenditure of original vehicles are drastically reduced. 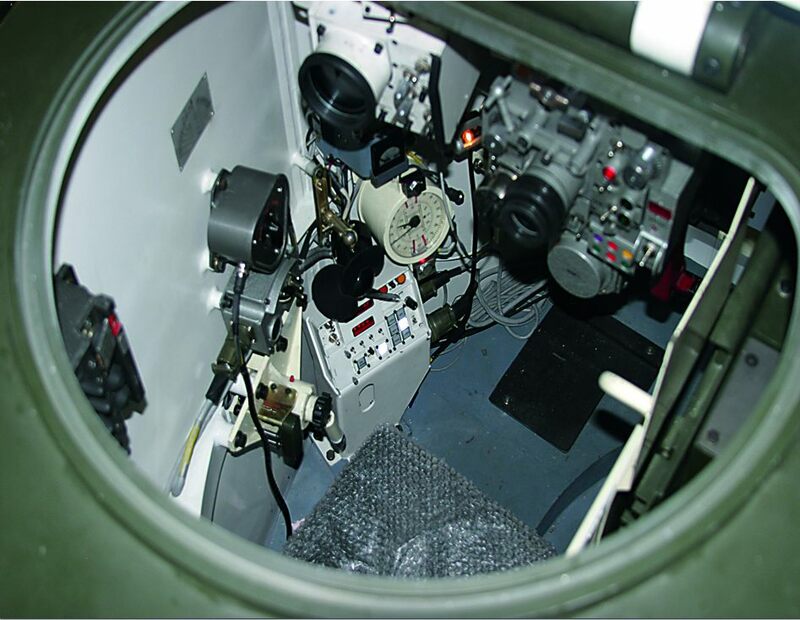 The conservation of main equipment and the added benefit of safety make it a worthy buy.